Buying a home is the American dream. However, if you’re disabled, purchasing property can be a challenge. However, with an experienced Breckenridge Realtor on your side, you shouldn’t have to settle for less than your dream house. As an agent who sells Breckenridge real estate, I’m always eager to see people with disabilities become homeowners. That’s why this blog will concentrate on providing important options for you to explore as you consider whether or not homeownership is the right path for you. While buying a home as a disabled individual has many built-in challenges, there are available government programs designed to help in the purchase of a property. The Department of Housing and Urban Development (HUD) has a Homeownership Voucher Program that helps disabled and low-income people by subsidizing mortgage or rent payments. This voucher program requires the assistance of the Public Housing Authority (PHA). 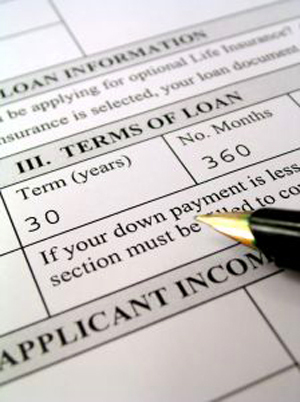 Unfortunately, many PHAs don’t include homeownership options. That’s why the best route to take is to contact the nearest HUD housing counselor to you. This counselor may be able to guide you to a program that can work with your special needs. You might also reach out to the Social Security Administration. This agency’s Supplemental Security Income (SSI) program is designed to help disabled people cover expenses, which includes housing. Another option is the Colorado Housing and Finance Authority (CHFA). 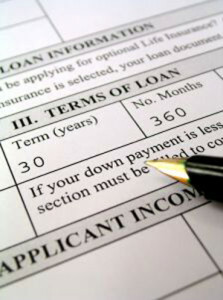 You can turn to this agency for assistance with down payments and closing costs. CHFA helps people who are buying a home for the first time and those who already have experience purchasing a new home. People who live with disabilities are supposed to be protected by the Fair Housing Act. The Act’s purpose is to prevent any discrimination due to a disability. Yet disabled individuals often bring home an income that averages below the 30 percent level. Therefore, they usually have a hard time qualifying for a mortgage. Despite this reality, though, you can succeed in purchasing a home with persistence and continual follow-ups. You also might want to enlist a friend or family member to help with the application and research process and other steps so that you can eventually have your own home…sometimes having a partner in the process can speed things up exponentially. It’s an undeniable fact that disabilities can make buying homes more difficult. Don’t give up though, because it is certainly not impossible. If you’d like to learn more about the different avenues you can take, give me a call. I’m happy to help you find a way to homeownership. Once you’ve discovered the program or service that’s right for you, I’d be glad to put together some Breckenridge properties to suit your needs. Also, you’re welcome to browse through the updated listings on my website any time. When you’re ready to talk through your options, contact me at any time via email ([email protected]) or on my office line. I look forward to working with you!